«Why?» you ask. Well, … T.R. came up w/ (re-)animated Beatles and Nerdcore added the rotten flash. One without the other wouldn’t put this here. I think I gonna read the book by Alan Goldsher — well, I would prefer to start w/ the king but you can’t read what’s unwritten (yet). 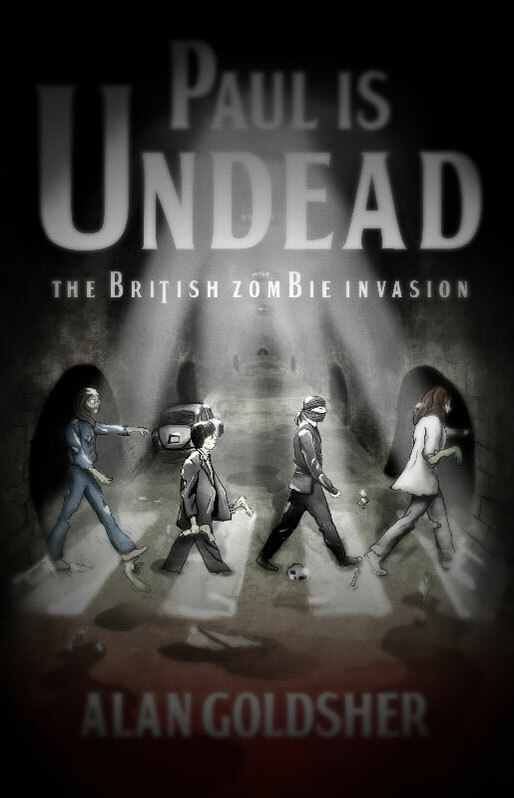 This entry was posted in rock’n’rolla and tagged beatles, book, mashup, zombie. Bookmark the permalink.